Name this folder: BW_DVD. This will be the name (Label) of our DVD. 2) Download my Black & White Custom Menu here. View the Menu here. Extract the contents of the BW_DVD.rar file to the BW_DVD folder. 3) The BW_DVD folder will now contain some files and folders. 4) Copy the Black & White CD to the BW folder. 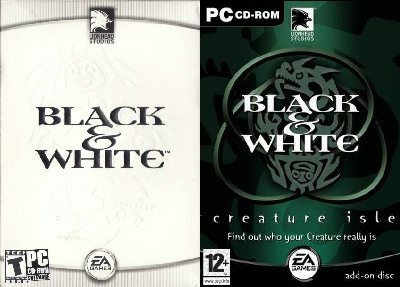 5) Copy the Black & White: Creature Isle CD to the BWx folder.